RED-ERN Pan-European Earthquake Risk Model on the Oasis Platform. 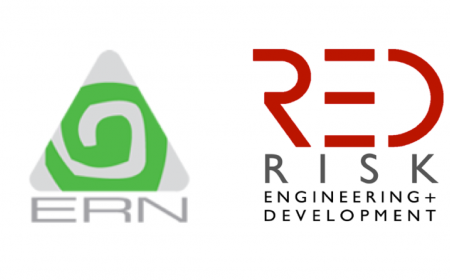 RED and ERN announce the implementation of their Pan-European Earthquake Risk Model on the Oasis Platform. A report on the impacts of heavy rainfall in Trinidad and Tobago has been issued, with the results of the Caribbean Excess Rainfall Model. A report on the impacts of hurricane Maria, with the results of the Caribbean Rainfall Model for Dominica. A report on the impacts of hurricane Irma, with the results of the Caribbean Rainfall Model. A report on the impacts of heavy rainfall in Jamaica has been issued, with the results of the Caribbean Rainfall Model. A report on the impacts of Tropical Cyclone Matthew has been issued, with the results of the Caribbean Rainfall Model on several CCRIF member countries. A report on the impacts of Tropical Cyclone Earl has been issued, with the results of the Caribbean Rainfall Model on CCRIF member country Belize. ERN and RED launched a Pan-European earthquake model, intended to be used by the insurance industry to evaluate financial losses to portfolios of buildings.